The legislature still doesn’t start for two months, but things are already moving. 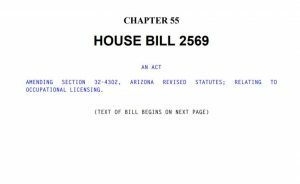 Pre-filed legislation is out, as are rider reports from the last session budget. There is even a comical faux Twitter account for projected-to-be-new Speaker Dennis Bonnen. 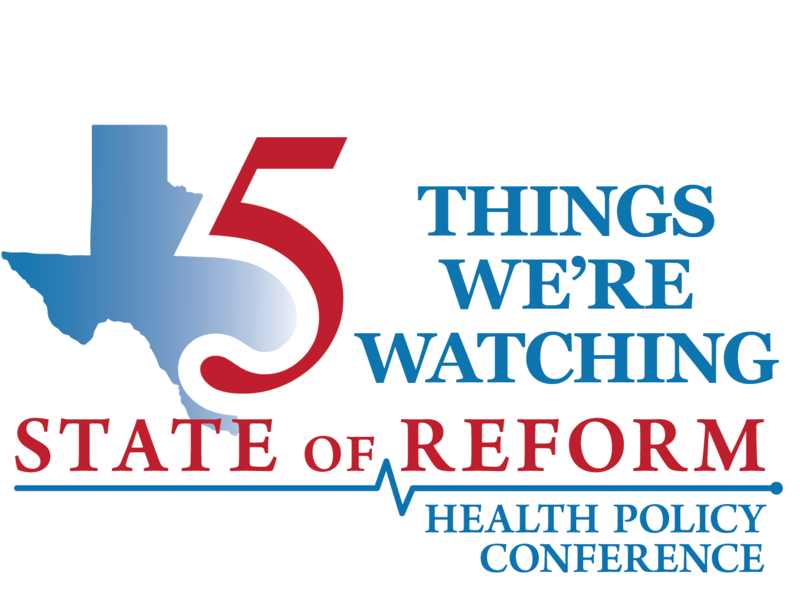 With things afoot in Austin, we’re also gearing up for our 2019 Texas State of Reform Health Policy Conference! Our early bird rates are still up, if you’re interested in joining us on Feb. 5th! 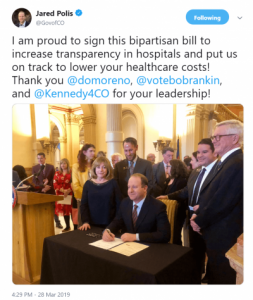 In two days, there were 45 bills pre-filed related to health or health care. Given how early these are, they are usually either straightforward and likely to move easily. Or, they are political statements, markers in a broader political conversation. 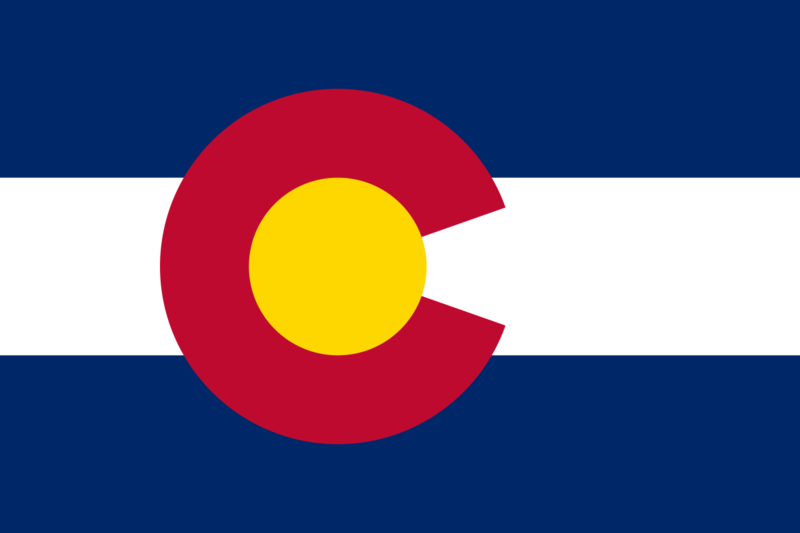 HB 282 would allow any county wishing to expand Medicaid eligibility to be able to do so. I read the bill to allow local IGT or county dollars to cover the state portion of the Medicaid rates. That’s something local jurisdictions are very good at figuring out, if they want to. 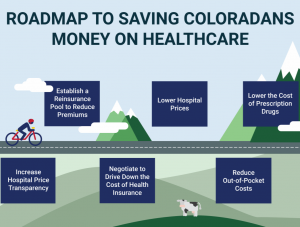 HB 220 wants to make Medicaid reimbursement “comparable to prevailing market rates.” This would be a significant hit to the budget, I’m guessing, but it might garner some early support before a full fiscal analysis can be done. Last week, our Convening Panel met to launch our agenda setting process for our upcoming 2019 Texas State of Reform Health Policy Conference. It was a great conversation of diverse voices who shared what topics in health care and health policy in Texas are capturing their attention. We’re taking their ideas and creating our Topical Agenda, which will be released in three weeks. If you have any ideas for topics or speakers on key health care issues of the day, drop me a note and let me know. And if you want to join us on February 5th, register now to take advantage of our early bird rate. That rate goes up late next week. Two vaccine-related legislative reports from the Texas Department of State Health Services will inform policy discussions during the 2019 session. To sum up the two reports: Texas vaccination rates were mostly on-par with the rest of the country as of 2016. However, 1.07 percent of Texas students have a conscientious exemption on file, and that number has gone up by almost 19 percent in the last year. Representative John Zerwas, MD was the Chairman of the Texas House Appropriations Committee for the 2017-2018 biennium and a is a practicing physician. He joined us earlier this year to tape this edition of “What They’re Watching” to talk about value based care. Now that Rep. Zerwas is out of the race for Speaker, watch to see where he lands in committee leadership for the next session. The Texas Statewide Health Coordinating Council (SHCC) recently submitted its 2019-2020 update to the Texas State Health Plan at the beginning of November. The update builds on the 2017-2022 State Health Plan which focuses largely on supporting primary and mental health care in the state. 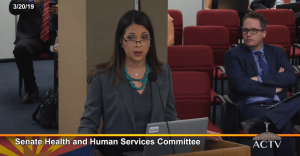 The new update includes recommendations to the legislature for the upcoming session on improving Texas’s health literacy, increasing the availability of clinical training sites, and addressing the state’s oral health needs. It also addresses improving Texans’ access to trauma care. You can read our rundown of the key takeaways from the report here.